I decided to enroll my little darling to school today. Yes, T-O-D-A-Y! Her school already started over a week ago, it was a good thing that the nun I talked to was very amicable and still accepted her. Aside from school, I have never seen my daughter so excited during her bath time. The reason behind her smile after every bath is GrandMa El's. It all began in 1972 when a renowned skin care specialist and cosmetic chemist, Robert Posner, created a special formula that was used to heal patients with bedsores and other wounds in over 150 hospitals and nursing homes in New York. Decades later, his son Jonathan Posner saw the need for a truly safe and effective diaper rash product, so he took the special formula and started GrandMa El's. "I love this, mommy!" my daughter said. I asked her why, she said it's because she didn't cry during bath time. 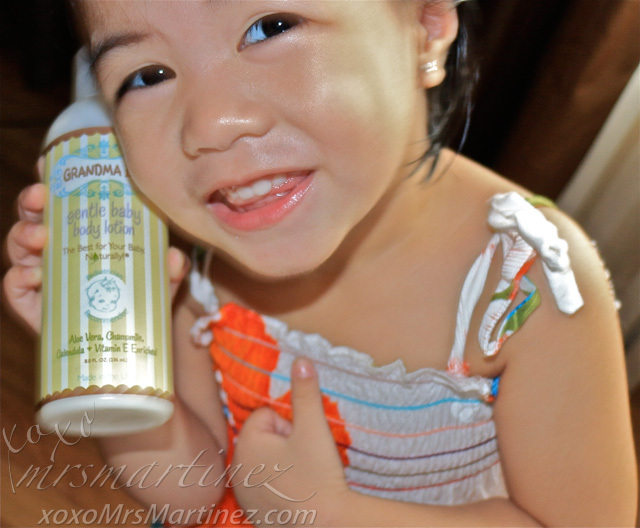 GrandMa El's products contains no parabens nor any preservatives. Also, they use natural oils for the scent of their products to give that natural, mild and fresh fragrance that lasts. In just 10 years, the brand has grown to offer a specialized line of baby products such as Diaper Rash Ointment, Gentle Baby Lotion, Gentle Baby Shampoo ad Gentle Baby Wash.
GrandMa El's products are available in Robinsons Supermarket, Landmark, Market!Market!, Metro Gaisano and Babyland. 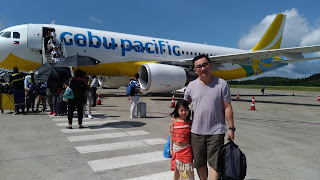 Online, they are available in Lazada, Cudsly and Babies to Toddlers. 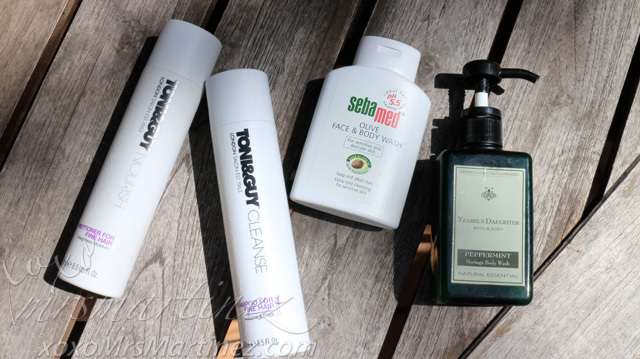 These are the current bath essentials that are found in my shower caddy- Toni&Guy Cleanse Shampoo for Fine Hair & ToniGuy Conditioner for Fine Hair, Sebamed Olive Face & Body Wash and Ysabel's Daughter Bath & Body Peppermint Moringa Body Wash. I alternately use Head&Shoulders and Toni&Guy for my shampoo. For my conditioner, I alternately use Shiseido (not in the photo) and Toni&Guy. Ysabel's Daughter is my all-time favorite body wash. Ever since I received a bottle for review from them, I have never changed brand anymore. Their products are all natural and dermatologist recommended so I trust this brand. Another brand that I swear by is Avene from France. 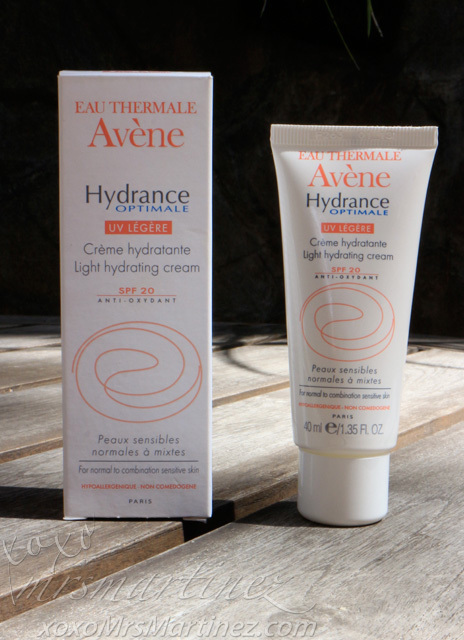 Avene Hydrance Light Hydrating Cream is not part of my bath essentials but it is definitely part of my daily beauty regimen. Not only do I apply it on my face and neck but also on my legs. You see, when it was super hot last summer, rashes on my legs came out of nowhere. I didn't know what to do so I applied a generous amount and in a few weeks I saw improvement on my legs, most of the rashes were gone. I am very happy to see the results myself. This is one Avene product that I really like. I love most of its product line up. I said most because I have tried its other product like Avene Gentle Milk Cleanser and I find I could get the benefit from other brands for a fraction of its price. What products are you currently using in the shower? Care to share your favorite brands?